MOSCOW, January 21 (Sputnik) — Ukrainian President Petro Poroshenko stated he is ready to discuss a plan for a peaceful settlement of the crisis in eastern Ukraine's Donbas region, proposed by Russian President Vladimir Putin, Russian Foreign Minister Sergei Lavrov said Wednesday. “Following President Poroshenko’s reaction that we received, only verbally for now, in response to President Putin’s address from January 15, we could feel that he is ready to discuss this, but he raises some questions, some of which are technical. And these can be agreed upon,” Lavrov said at a press conference. According to Kremlin spokesperson Dmitry Peskov, last week Putin sent a written message to Poroshenko, outlining a plan for the withdrawal of heavy weaponry from the area of armed conflict between Kiev government forces and independence supporters in eastern Ukraine. 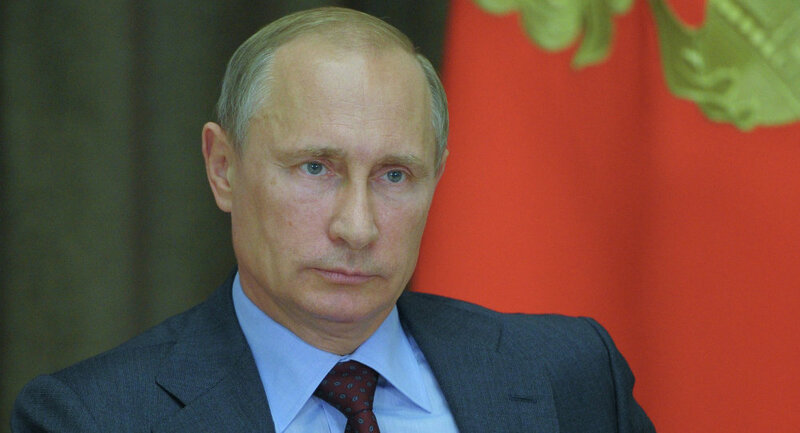 However, Peskov said that Kiev rejected the proposed plan, without a counter offer. 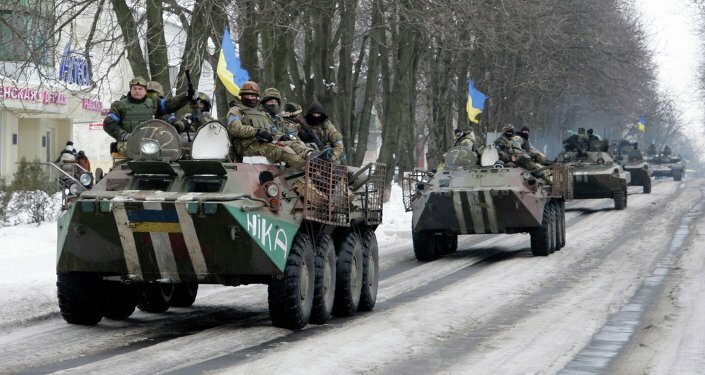 Clashes in Donbas have intensified in January, with Ukrainian government troops shelling residential areas in the Donetsk region. 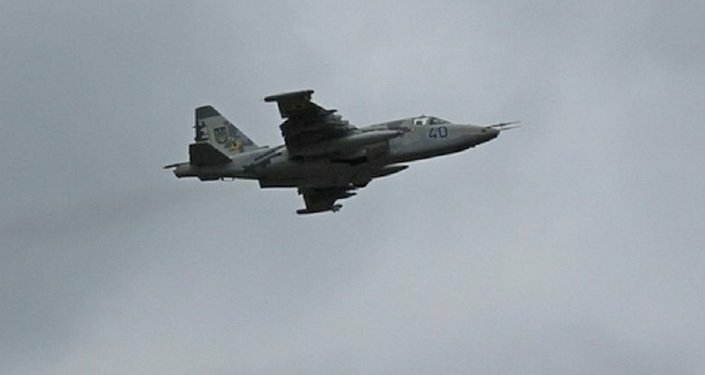 According to a senior commander of the armed militia in the self-proclaimed Donetsk People’s Republic (DPR), more than 30 civilians, including children, were killed on Sunday in the city of Horlivka, in the Donbas region, in a series of airstrikes carried out by Ukrainian combat jets. The United Nations estimates that over 4,800 people have been killed as a result of Ukraine's military operation, launched against eastern Ukraine's independence supporters in April 2014.